Everybody loves bokeh. It's one of those things that every beginner wants to replicate, unknowingly calling it "that nice blur in the background". While any lens with an aperture opening of f/2.8 or more will produce decent looking bokeh, some lenses are legendary for creating the silky like blur. One such lens is the Canon 85mm f/1.2L. It's a massive piece of glass that up until recently was pretty much unrivaled at producing sweet results at an insane f/1.2. Well, things are changing as thirds party lenses coming from China are hitting the worldwide market. 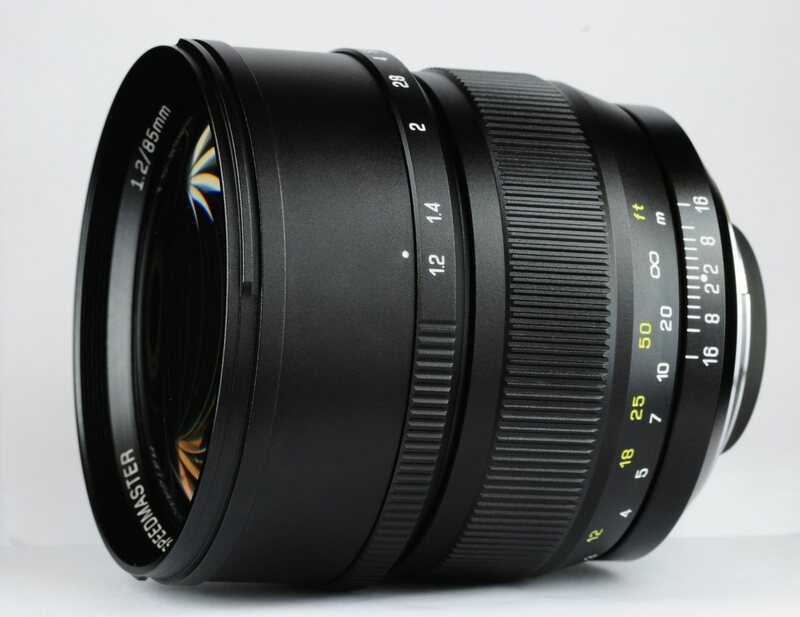 The Mitakon ZY Optics 85mm f/1.2 was clearly created to compete with the Canon, and at less than half the price, it remains to be seen whether it's worthy of comparison. First of all, it's a manual lens, and that's something to be expected from thirds party Asian manufacturers. At first glance, it's a solid piece of metal and glass, but with a lens hood that closely resembles a Canon lens hood. When you put them to work side by side, some interesting results come up. First of all, although the Canon is an autofocus lens, it is notoriously slow and that can be annoying from time to time. 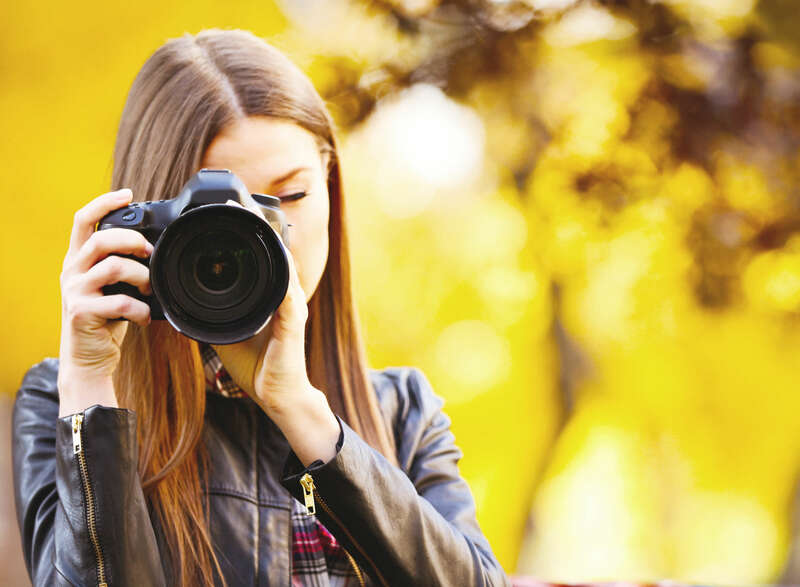 It can also affect sharpness, so for a clear comparison, both lenses should be set to manual. At f/4 the bokeh looks relatively similar and that impression is maintained all the way up to f/1.8. At f/1.4 and f/1.2 however, the Canon bokeh looks slightly better and you would expect that from something that costs double. Sharpness is also a little bit better when shooting wide open, but it's really not a huge difference. One interesting thing though is that the ZY Optics lens has a lot less chromatic aberration Canon's lens. So is the Chinese 85mm f/1.2 a real option to consider? If you absolutely must have an 85mm f/1.2 lens (a real life need is debatable) and you're on a budget, then yes, this could be a good option. But if you don't really need f/1.2, there are better and far cheaper options like the Rokinon 85mm f/1.4 . The guys from DigitalRev have made a funny video comparing the ZY and the Canon. Enjoy!